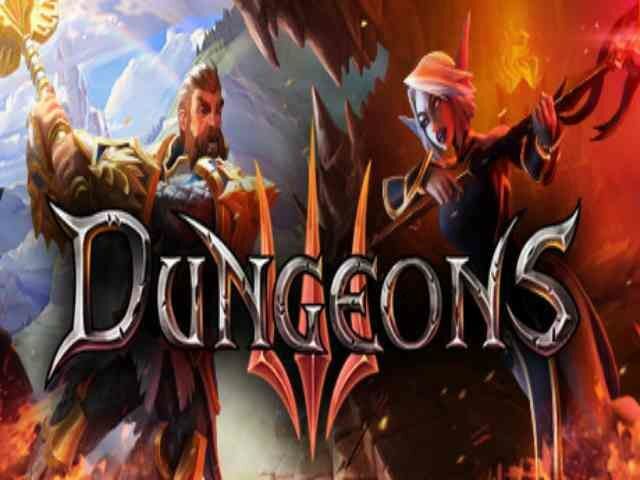 Dungeons three is simulation strategy video game that was developed by Realmforge Studios and published by Kalypso Media Digital Studios. This has been initial announced on 13/10/2017 and platform in which this installment was published Microsoft window. 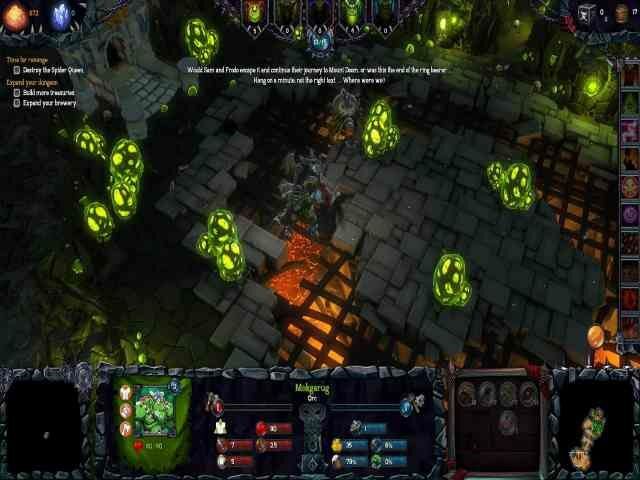 Dungeons three is a similar formula of dungeons two in this player alternated, and attempt to trap heroes. 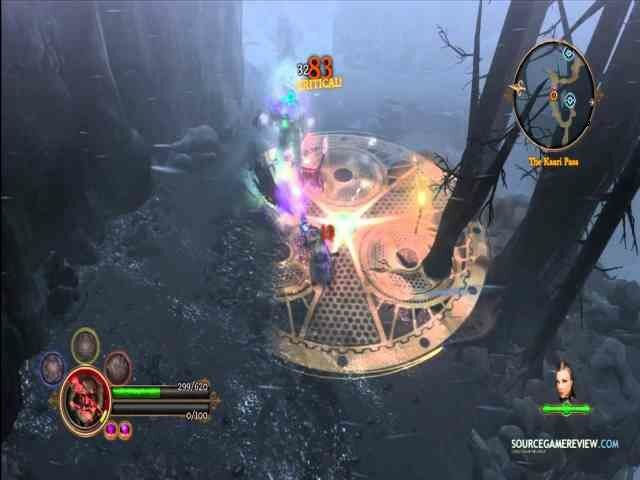 In this game there are two players mode single player mode or multiplier mode. Dungeons three in this player will trap with various different enemies or there are single player mission approximately complete an hour.